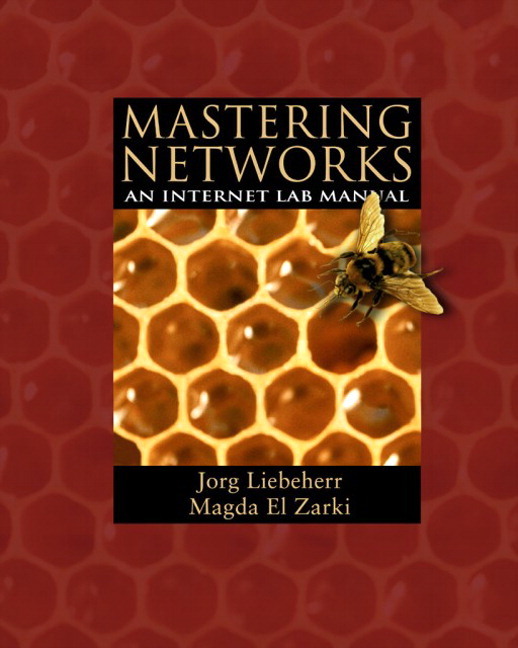 This site has resources and information for instructors and staff of the book "Mastering Networks: An Internet Lab Manual". All links to tcpip-lab.net in the textbook must be replaced by tcpiplab.net. Report new problems, if possible with solutions, by sending email to jorg@comm.utoronto.ca. Instructors may request solution manual through this web site. The following are draft chapters which can accompany a course using the Lab Manual. A comprehensive and freely available book on Internet protocols.